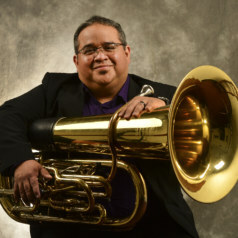 The B&S 3099 tuba is considered the benchmark model for F tubas in the tuba world today. It is a yellow brass graduated bore five valve (R) model, complete with 3b bearing linkages, and inner and outers slides in nickel silver. 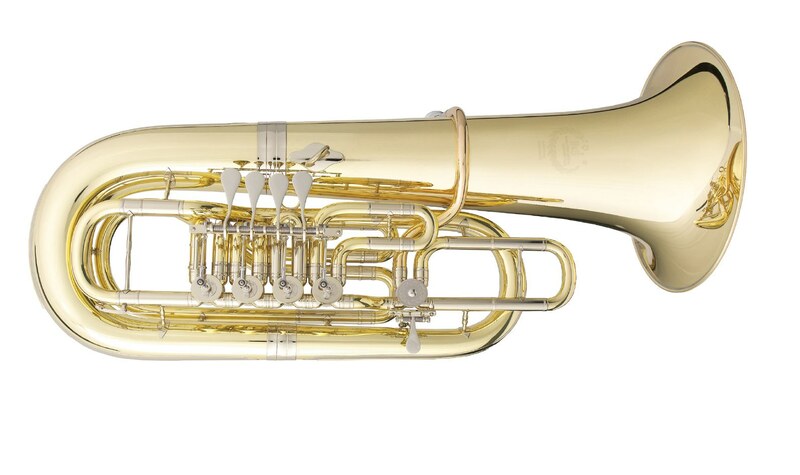 Features : 3B™ linkage system, yellow brass, gold brass lead pipe, , incl. gig bag and accessories.